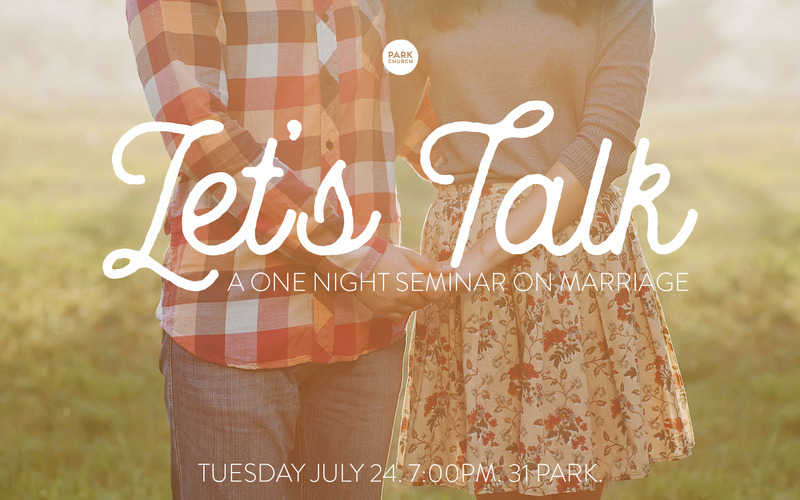 You are invited to this one night seminar on marriage, where you’ll learn some tools for better communication, hear about what a faith-centered marriage can look like, and engage in a panel discussion with some couples from different marital experiences. Every marriage could benefit from attending! See you then! Previous Post LinkSummer Sundays! 9:30 Service time!Next Post LinkWhat urges us on?